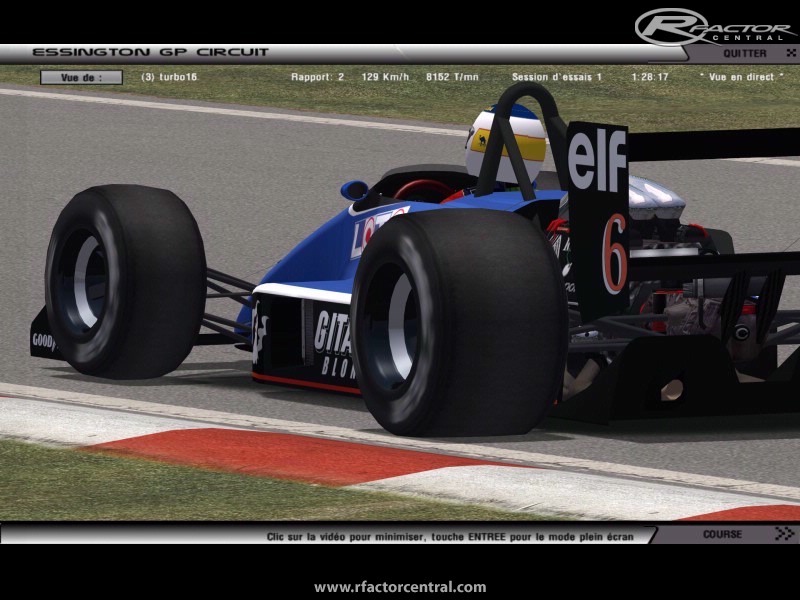 Originally based from an 1989 AGS JH23B, we wanted a mod with all racers with the same car, and same performance. 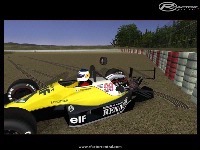 We added to chassis the famous Renault EF15 Turbo for fun. Skins are made from famous F1 from variable age. Ouaaaaaaaaaaiiiiiiiiiiiiiissssssssssss la mélo mobile aka formula drift ;P .
Well this is going to be fun to watch... If the chassis stays like in the screenshot, it will be exciting to drive 1200bhp with little to no downforce. POWERRRRRRRRRRRRRSLIDE! And I loved the description: "We added the EF15... for fun". That's the spirit of good madness.